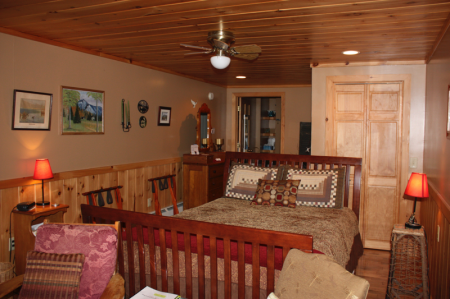 Room for two, the Moose Room is bright and airy with cathedral ceilings and is located on the second floor of the Adirondack Bed & Breakfast. 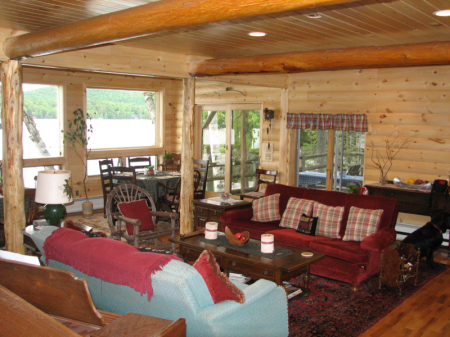 The log beams and knotty pine interior give the moose room a true Adirondack elegance. 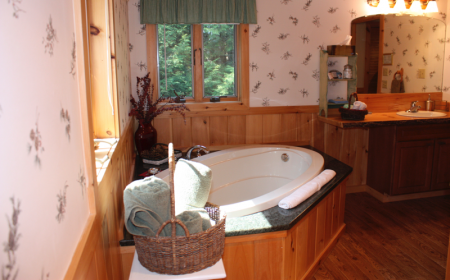 Your Adirondack mountain mornings will be a pleasure while enjoying the breathtaking lake view from three picture windows. 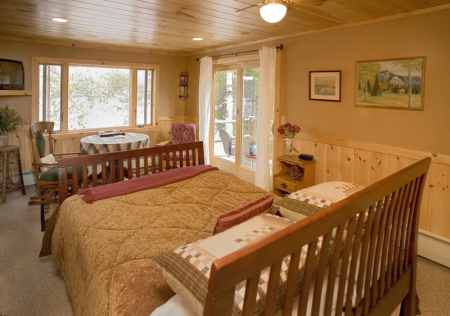 Bring your favorite book to read in the Adirondack chairs or simply relax and unwind in this pleasantly appointed room with Adirondack wall hangings and an iron bed. 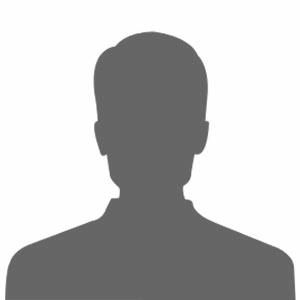 Although we doubt you will have use, there is a television and wireless internet access provided in the Moose Room.